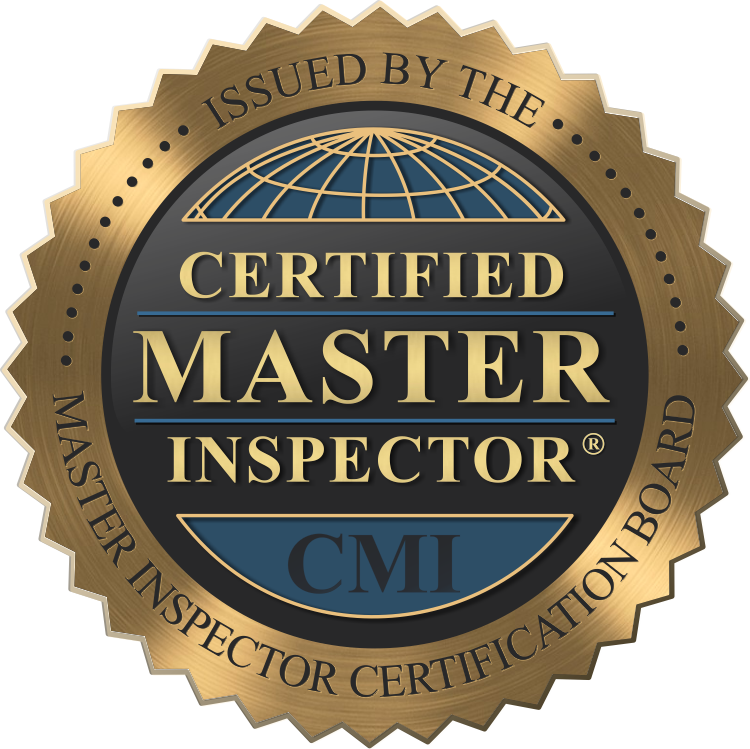 RI Real Estate Inspection Services, LLC is owned and operated by Certified Master Home Inspector (CMI) Allen C. Potter. 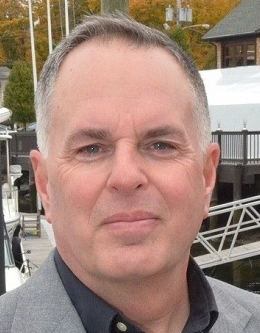 Allen has dedicated his life to the industry of buying and selling homes, working in fields such as real estate, property management, construction, and home inspection. 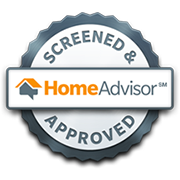 He has been working in the home inspection business for 20 years and started up his own LLC in 2013. 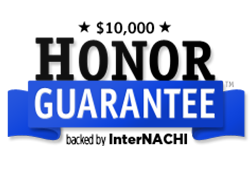 Allen works closely with his customers to ensure that they leave the inspection feeling confident. With Allen’s real estate background, he’s especially experienced to help first-time homebuyers navigate through the complicated process of buying a home and welcomes the opportunity to work with them. 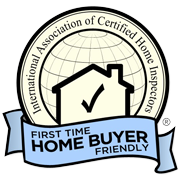 He understands what a major investment home buyers are making, and he wants you to know that you’re in good hands with RI Real Estate Inspection Services. 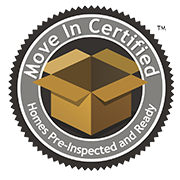 Before becoming a professional home inspector, Allen worked in several different fields that strengthened his background knowledge about the buying, selling, and maintenance of residential homes and commercial properties. 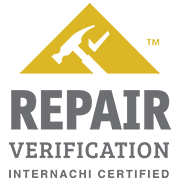 He has an impressive 30 years of experience in the fields of property management and construction and as a licensed realtor. 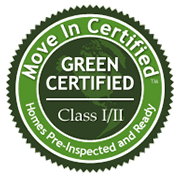 Allen understands homes from the ground up and is eager to help his customers make informed decisions as buyers, sellers, and responsible owners. His experience as a realtor means that he understands the buying and selling process from all different angles, and he uses this to his customer’s advantage as he advises them about their future investment. 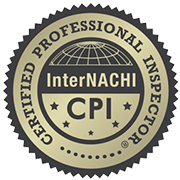 Contact Certified Professional Inspector Allen C. Potter today to schedule your friendly and thorough Rhode Island home inspection.